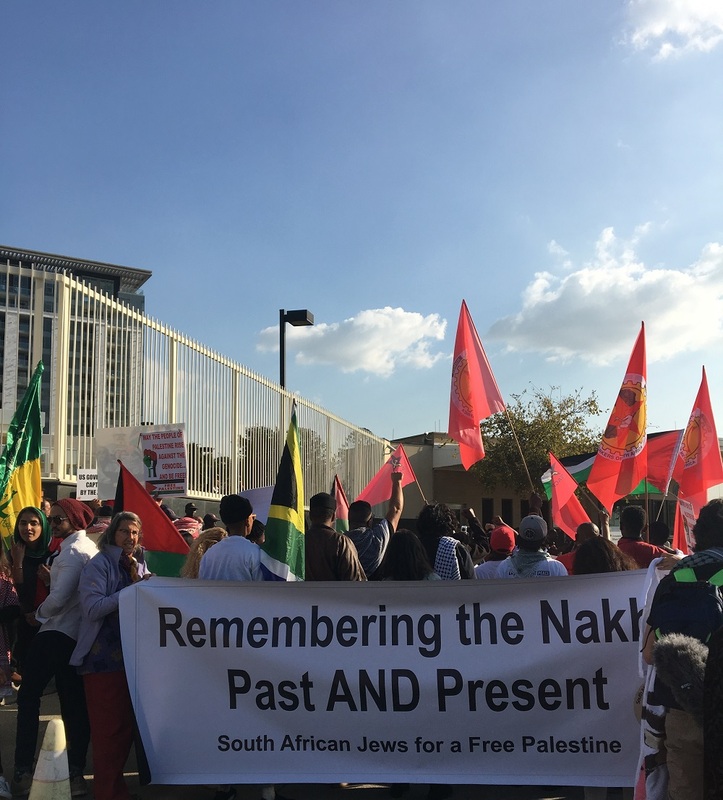 May 15 marked the 70th anniversary of the Nakba (Catastrophe) where over 700 000 Palestinian people were expelled from their land. It is the day when the state of Israel was formed in 1948. However, this year the day was also marked by the moving of the United States of Americaâ€™s embassy from Tel Aviv to Jerusalem on 14 May. Over 60 people were killed in protests with thousands injured. 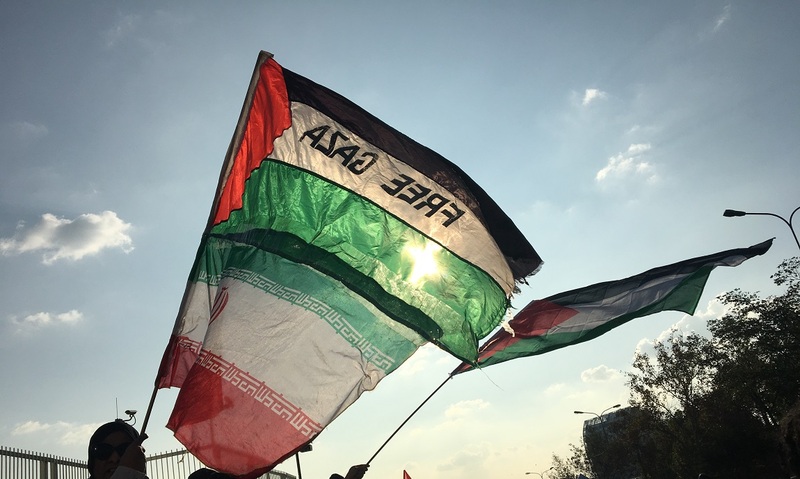 Many around the world took to the streets in condemnation of the violence. 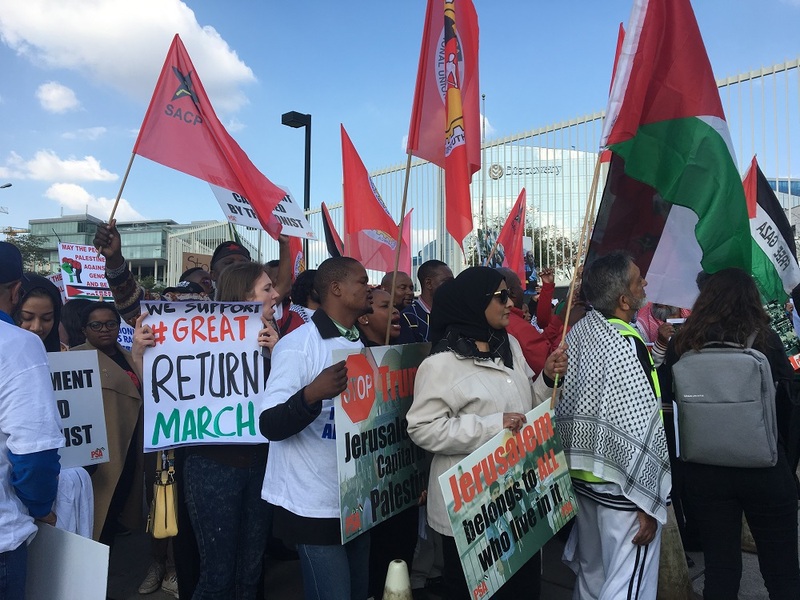 The Daily Vox attended a Johannesburg picket of around 100 people outside the US Consulate in Sandton. Boycott, Divestment and Sanctions (BDS) South Africa, the National Union of Mineworkers South Africa Numsa), and other Palestinian solidarity groups gathered outside the consulate to express anger at the USâ€™ decision to reverse decades of foreign policy which caused Mondayâ€™s violence as Israeli security officials opened fire on Palestinian protesters. 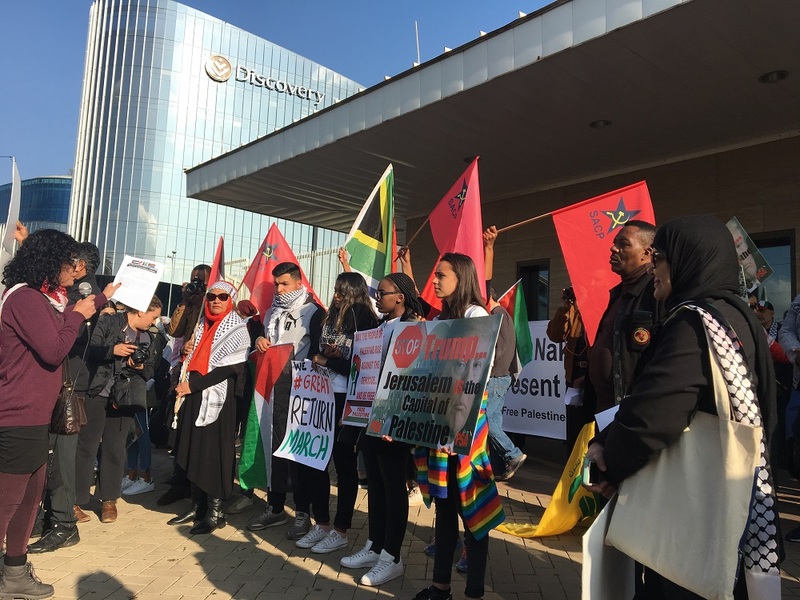 Representatives from Numsa and SA Palestinian Solidarity handed over a memorandum to the US consulate with their demands which included a reversal of the decision to move the embassy, and for the US to impose sanctions on Israel. The memorandum was received by the US embassy but the consulate declined to sign it, saying they needed to go through the document first. 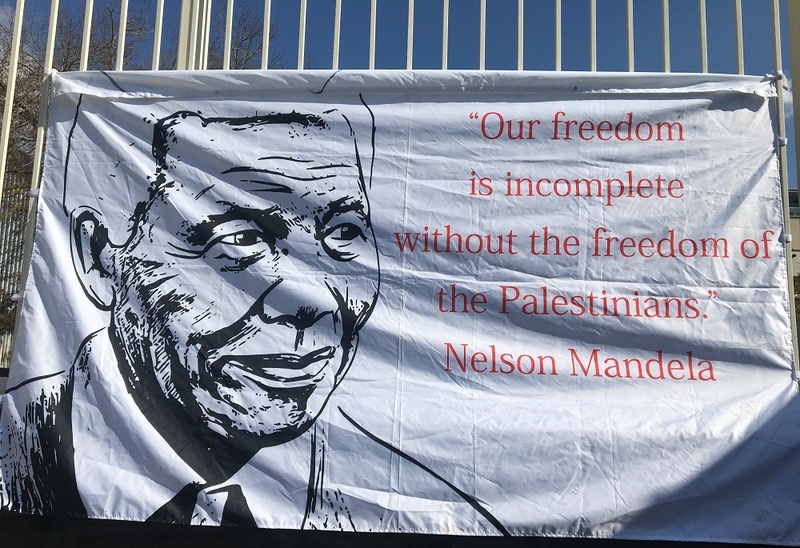 â€œI think itâ€™s important for Jewish South Africans to show our support for protesting against the Israeli state and the American state, and to say itâ€™s wrong for people to be massacred whether itâ€™s in Marikana or anywhere else in the world. 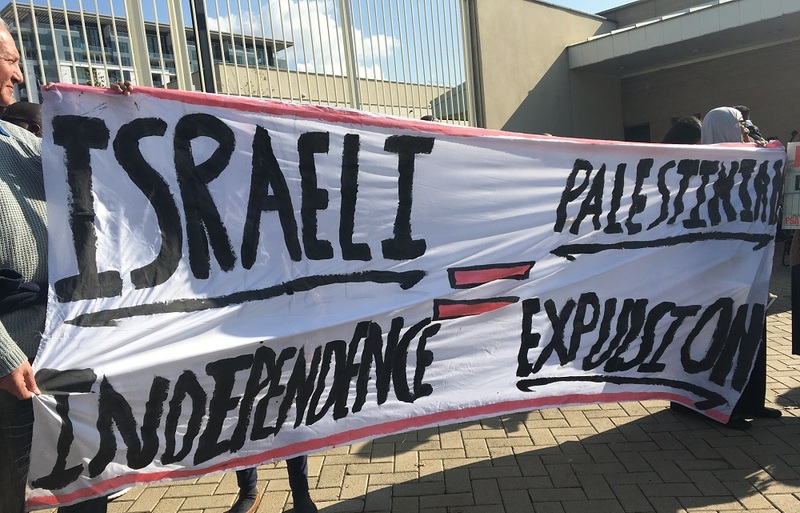 And the fact that the Americans can open an embassy while people are being killed and then celebrate it afterward is something that we should be embarrassed about as Jewish people,â€ said Tim Fish Hodgson on why he was there as a Jewish person to support the Palestinian people. Jonathan Whittall, Medecins Sans Frontieres (MSF) director of analysis told The Daily Vox that the MSF teams have seen more trauma patients in the last month than during the entirety of the 2014 war where Israel launched a massive bombing campaign on Gaza. 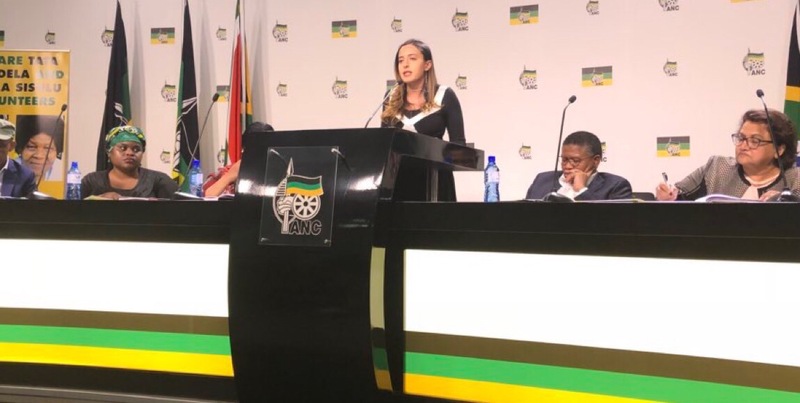 Whittall said while there are immediate actions that can be taken by the South African government like pressuring Israel to stop the shooting protesters in Gaza and calling on them to allow essential supplies to enter into Gaza, the real issues needs to be addressed. 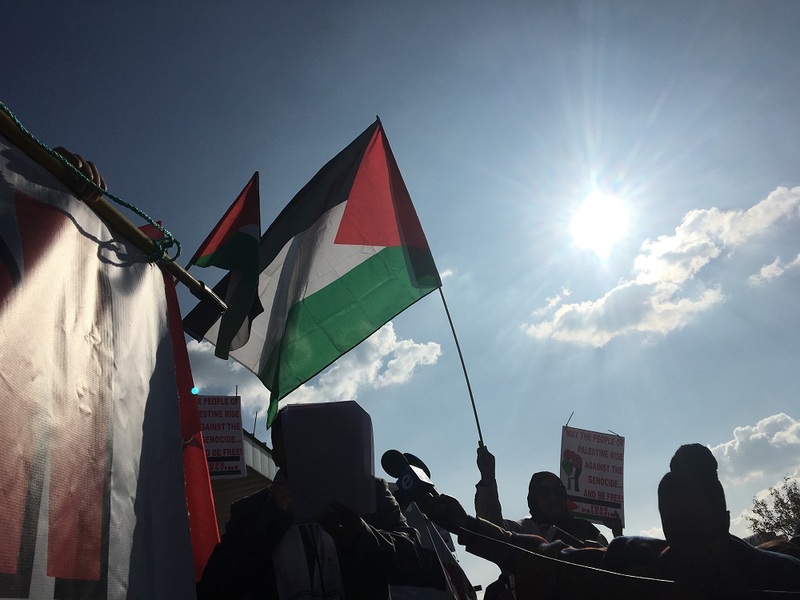 â€œHowever, the endless cycles of violence, the ongoing siege, and the military occupation of Palestine are the real issues that need to be addressed by governments around the world. 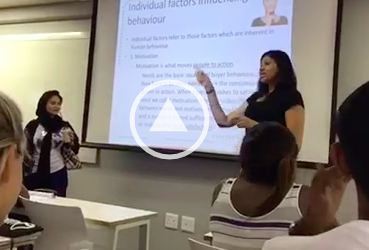 These are the ills that cannot be treated by medicine.â€ said Whittall. Additional reporting by Shaazia Ebrahim. Stupid Africans, there is massive ongoing carnage taking place right here in Africa on Africans, that is on the people of Southern Cameroon masterminded by France, yet South Africa which is supposed to be the voice of Africa stays mute only to be so concerned about the plight of arabs who have been proven to discriminate against Africans in the first place.. Does the saying ‘charity begins at home ‘ not applicable anymore? Africans, there is massive ongoing carnage taking place right here in Africa on Africans, that is on the people of Southern Cameroon masterminded by France, yet South Africa which is supposed to be the voice of Africa stays mute only to be so concerned about other peoples’ plight, the arabs who by the way have been proven to discriminate against Africans when things are going their way. Does the saying ‘charity begins at home ‘ not applicable anymore? Start by solving your problem at home (Africa) before going to help solve someone elses’ problem. Syria: silence. Kurdistan: silence. French machine gunnings: silence. Dozens of massacres perpetrated by the religion of peace: silence.